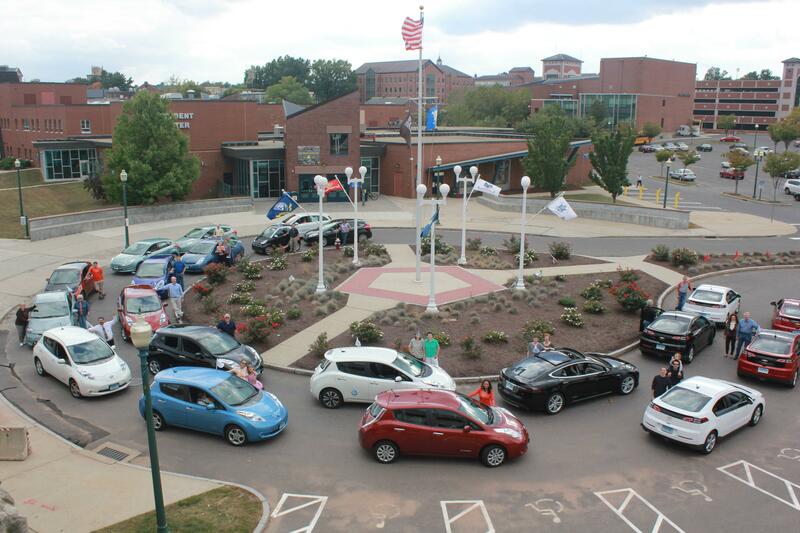 Come join us at Whole Foods in Blue Back Square on Thursday, September 17, to learn about Electric Vehicles! 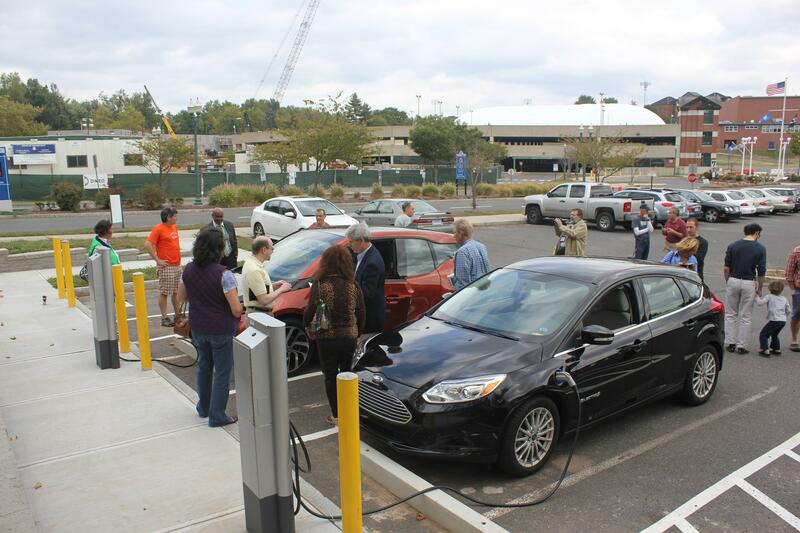 Dealers will be offering EV Ride & Drives, experience EV driving first hand! Photos! 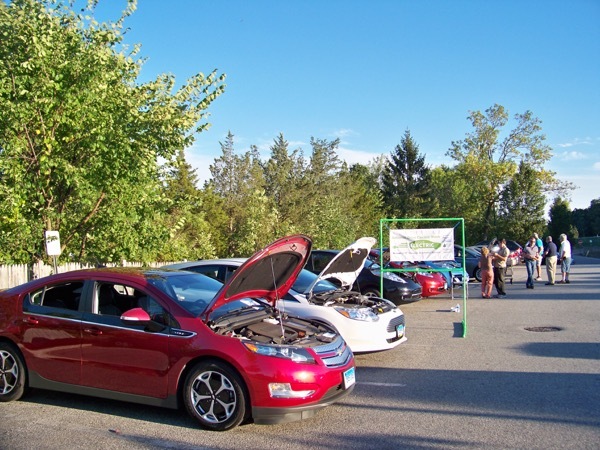 Photos of this event have been posted to: https://www.facebook.com/NewEnglandElectricAutoAssociation/photos_stream?tab=photos_albums 9/17/2015. Registered attendees report 182,330 electric miles driven.